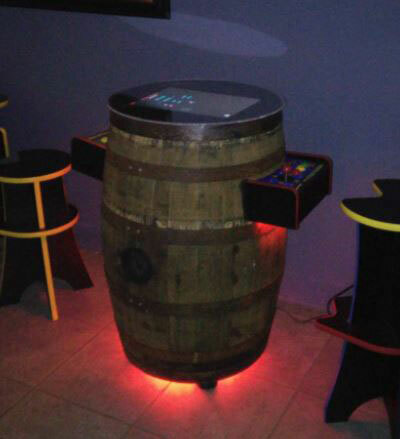 Whiskey Barrel Arcade Machine: a whiskey barrel turned into a multicade machine. It has over 60 games for you to play. 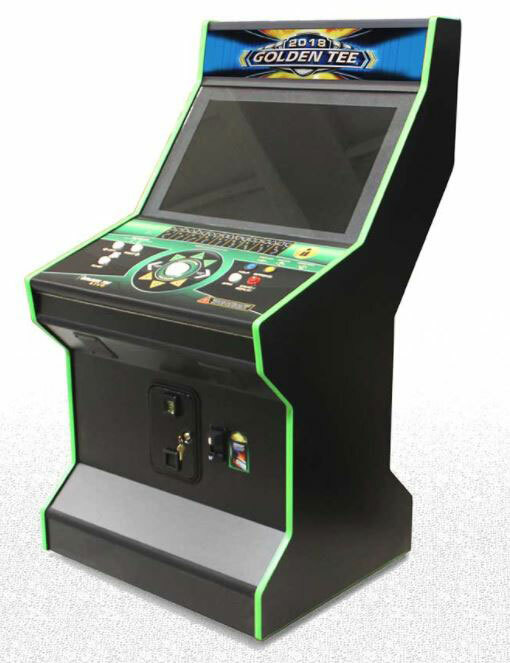 Typhoon 32″ Gaming Cabinet: a two-player machine compatible with 2100 & 3149 JAMMA boards. 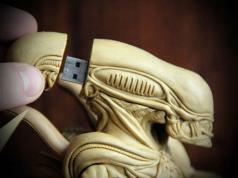 The design is simply plug & play. 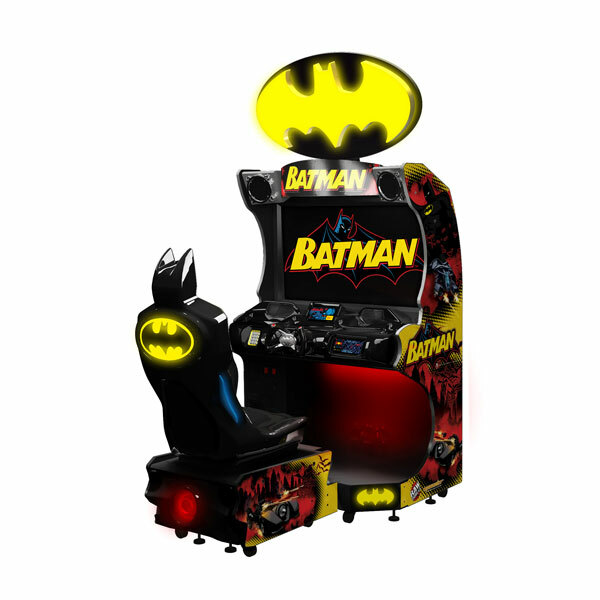 Batman Driving Arcade Game: perfect for Batman fans. It has 10 batmobiles, 36 missions, 6 power ups, and 3 boss battles. 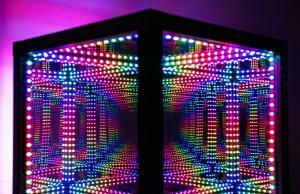 You also get over 500 color shifting LEDs. 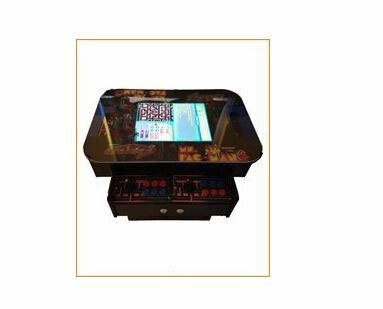 Suncoast Cocktail Arcade Machine: has a 19″ display and 1179 classic arcade games. Kong Cade Arcade: another arcade machine built from a Bourbon barrel. It has a 24″ glass top and stands 38″ tall. Cocktail Arcade Machine: brings 60 classic games from a couple of decades ago to your home. It has a 19″ LCD screen and 2 stools. 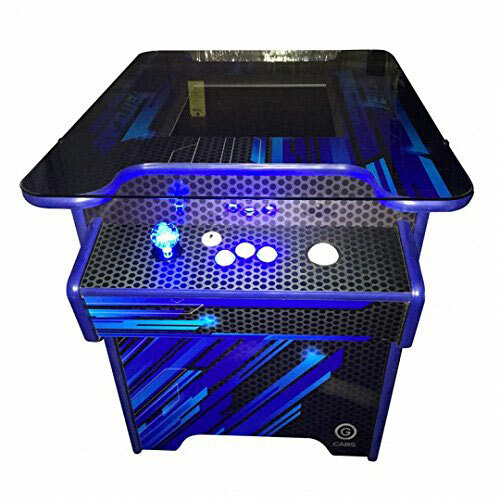 412-in-1 Cocktail Table Arcade Machine: a handmade multicade machine with 412 games. 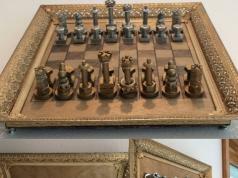 Measures 24″ high and 30″ long. 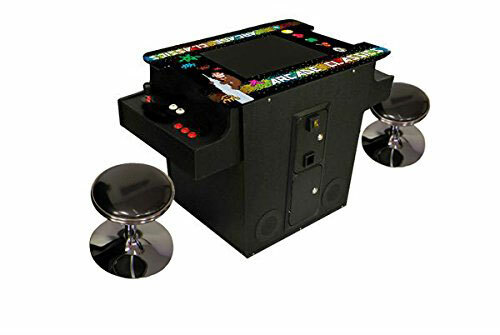 Polycade: an elegant arcade system with a 4-direcitonal joystick and two 8-directional ones. It ships with a 28″ Insignia LED TV. 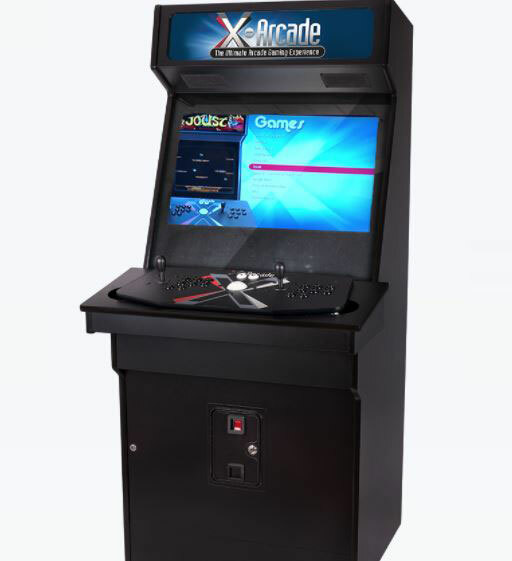 X-ARCADE: a 32″ arcade cabinet with 250 classic games. 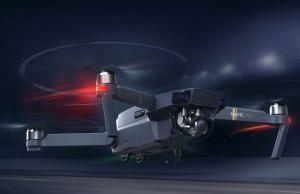 It has a virtually indestructible design. 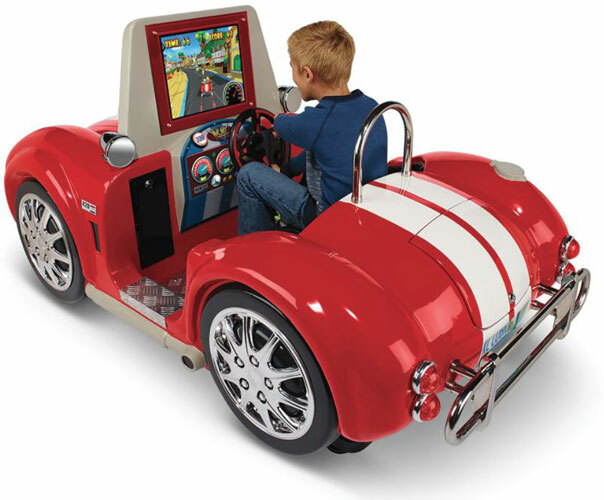 Arcade Mini Roadster Simulator: provides your kids with a more fun racing experience. 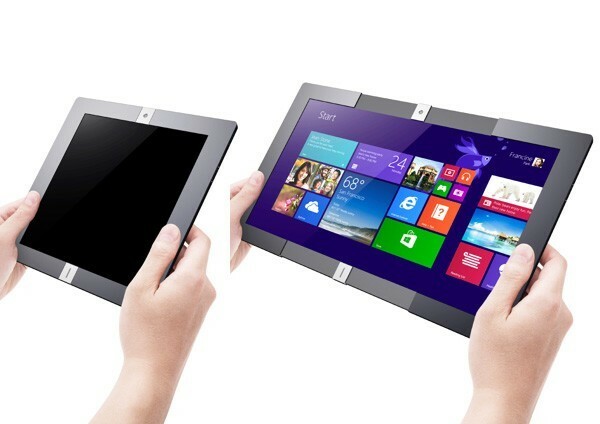 Has a 19″ monitor in its windscreen. The roadster’s fiberglass body has working headlights, taillights, side-mounted rearview mirrors, dual exhaust pipes, and chrome wheel covers. 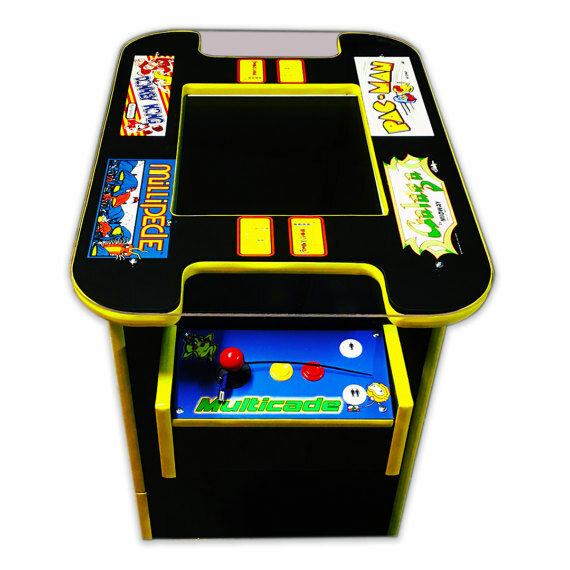 RetroCade Cocktail Arcade Game: a commercial grade unit with Galaga, Frogger, Pac Man, and 57 other classic games. 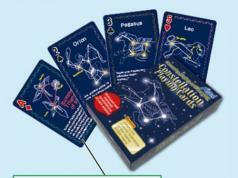 It can be played with or without coins. ARCADE2TV: brings classic games to your HDTV. 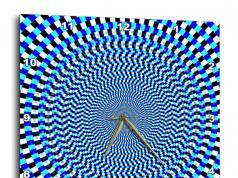 It has over 250 titles for you to try. 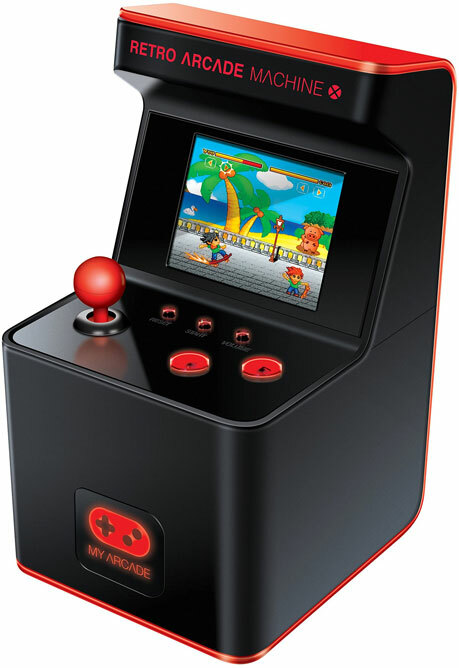 Retro Arcade Machine X: a tiny gaming device with a 2.5″ full color display and 300 built-in 16 bit games. 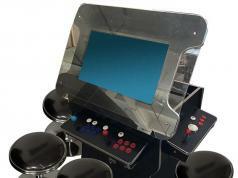 Clear Mini Arcade: stands only 6″ tall but lets you try 240 different games. 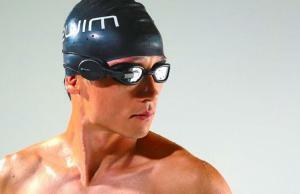 Has a plastic construction. 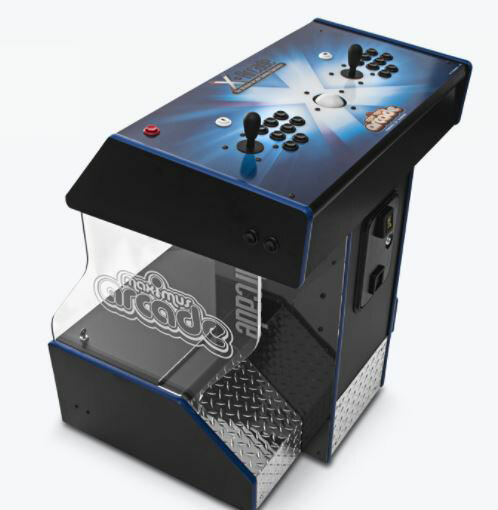 Tiny MAME Arcade Cabinet: don’t have space for a large arcade unit? You can build this one with a Pi Zero. 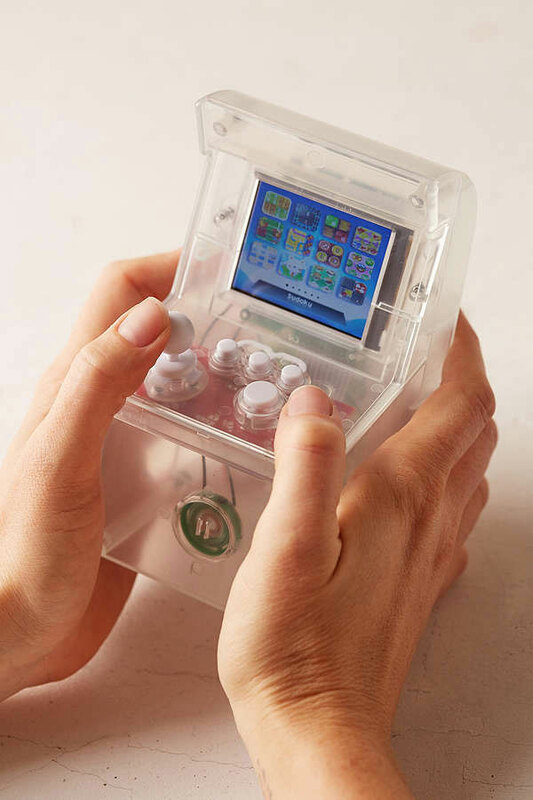 Cupcade Raspberry Pi Arcade Cabinet: another tiny unit that lets you play classic games on a 2.8″ display. You also get buttons and thumbstick to play. 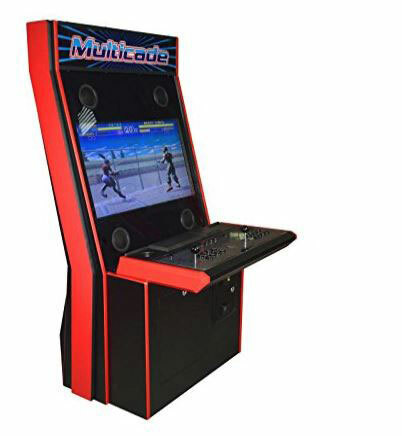 60 in 1 Multicade System: another beautiful machine that lets you play 60 games on one machine. Coin operation is available as an add-on option. 2018 Golden Tee: has a 27″ LCD monitor and comes with the offline edition of Golden Tee LIVE. Has 60 x 18-hole courses for you to choose from. 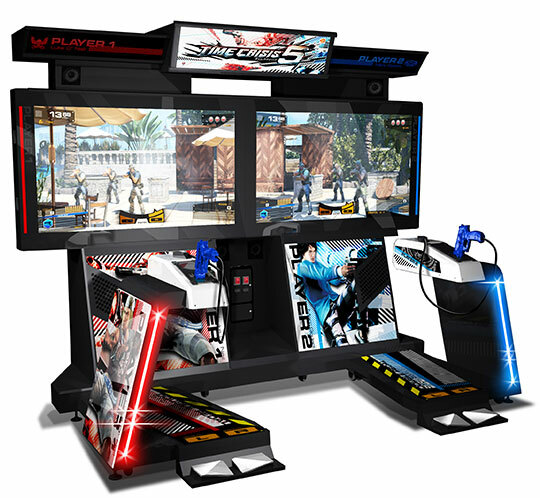 Time Crisis 5: comes with 3 challenging stages and lets players attack from two different positions. You also get a weapon-toggle button and a gun recoil mechanism. Bartop Arcade Machine: a miniature arcade machine powered by a Raspberry Pi 3. 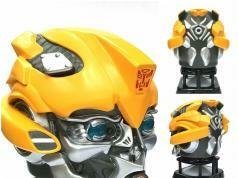 It measures 15 inches tall, 9 inches wide. It has a 9″ monitor. 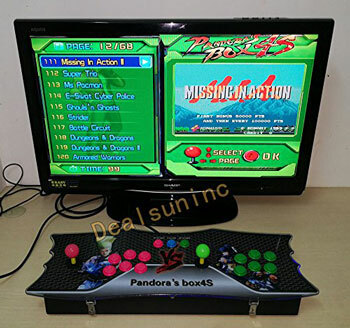 Pandora’s Box 4S+: lets 2 players compete against each other. Supports 815 arcade games. Has HDMI and VGA output. Arcade Retro Pi: a portable gaming system with over 8000 games for you to play. 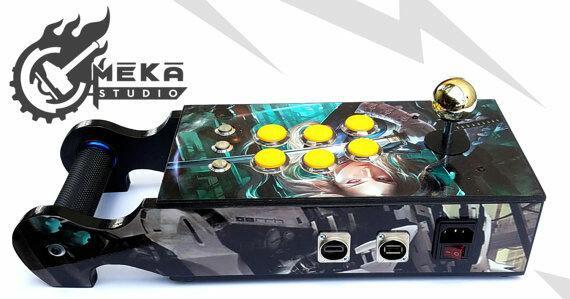 It comes with Seimitsu joystick and buttons and 128GB Micro SD card. 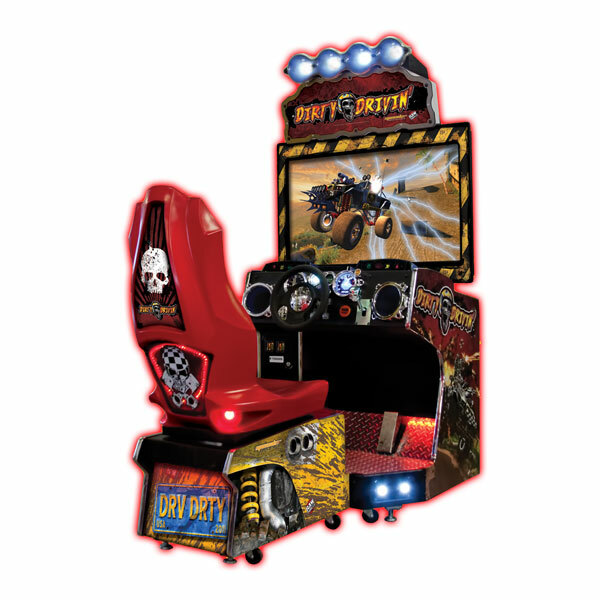 Dirty Drivin’ Racing Arcade Game: this particular version has 10 fun custom vehicles and 100s of vehicle upgrades. You can link 8 units for head to head racing. 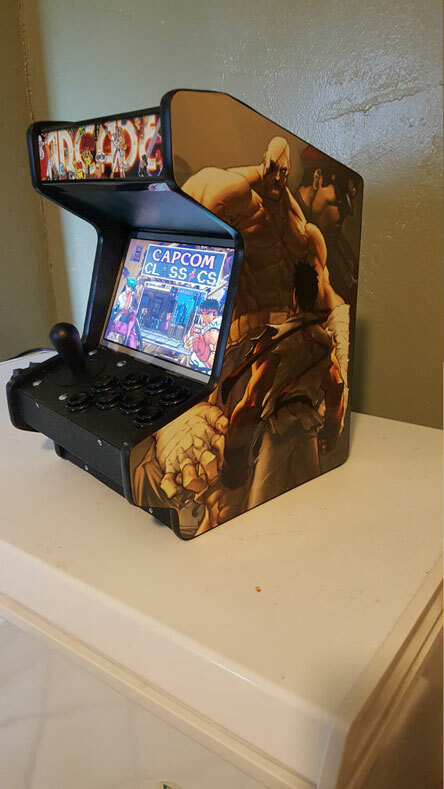 Have you found cooler arcade machines? Please share them here.